When considering historical automobiles from Great Britain, most people think MG, Mini and Austin Healey, but there are a number of other makes that one way or another were imported to North America. 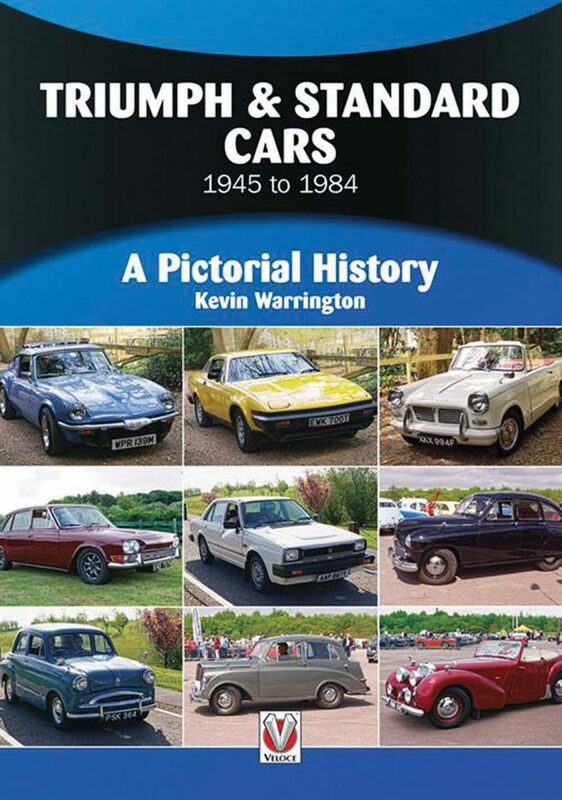 “Triumph & Standard Cars 1945 to 1984” by Kevin Warrington, provides a pictorial history of each brand plus a brief description and technical specifications. Triumph operated as a separate entity until, following bankruptcy, it was absorbed by Standard after World War II. Eventually, all models produced by the newly formed automaker would be called Triumphs. The soft-cover book is available for $22 from Veloce Publishing of England (www.veloce.co.uk) or from www.amazon.com.